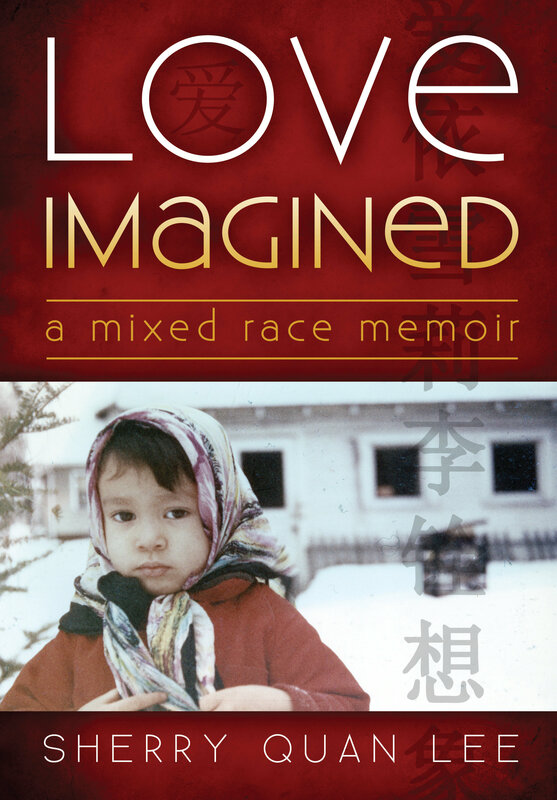 Love Imagined is an American woman's unique struggle for identity. power of an intersectional perspective." finding herself in all of these." Mixed experience. Sherry Lee's voice, her story, will no doubt touch and heal many who read it."